Mehrdad Hajibabaei was featured in a news article in Nature this month. 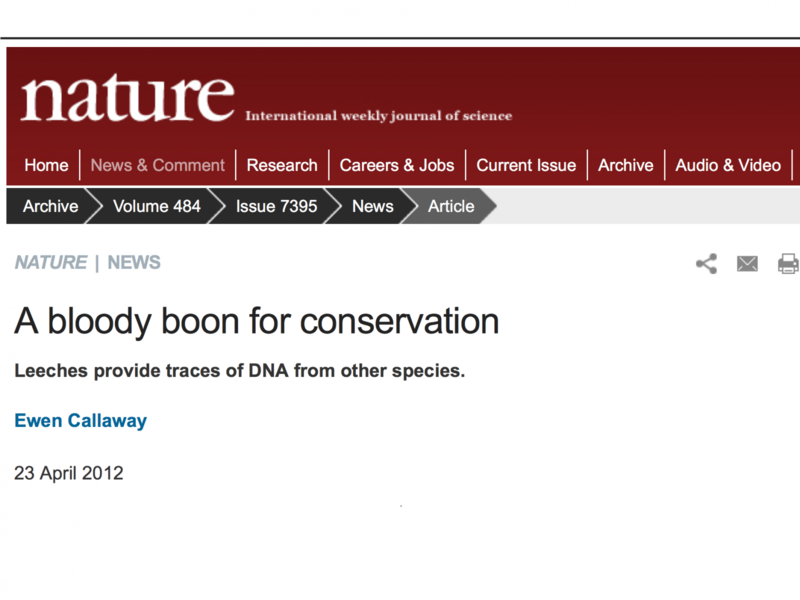 The article introduces Environmental DNA barcoding and can be found online here. Ontario Genomics Institute interviews Mehrdad!